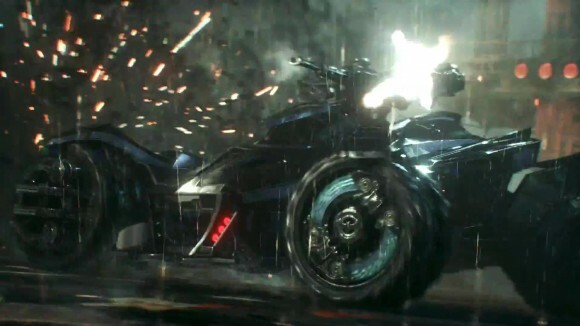 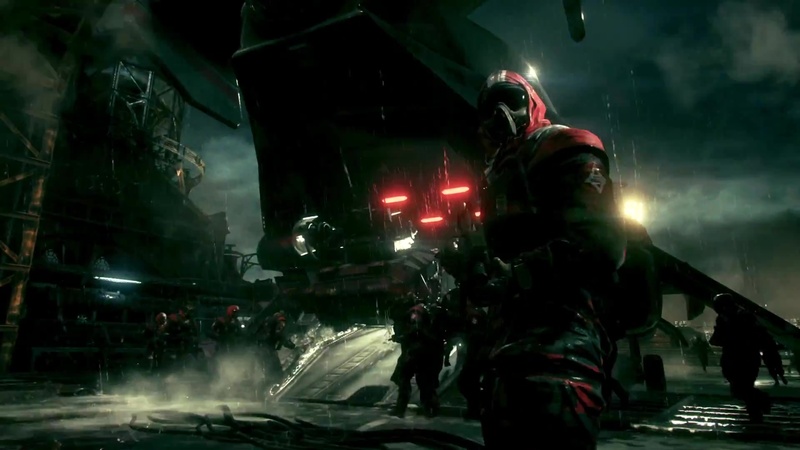 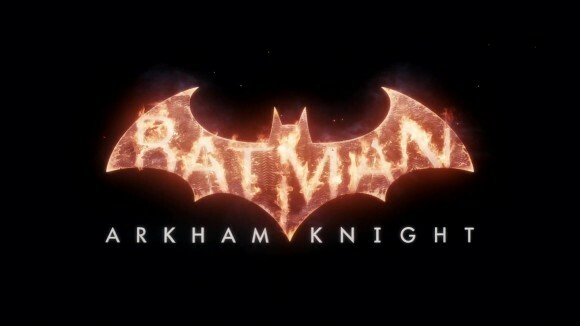 The Latest Batman: Arkham Knight Trailer! 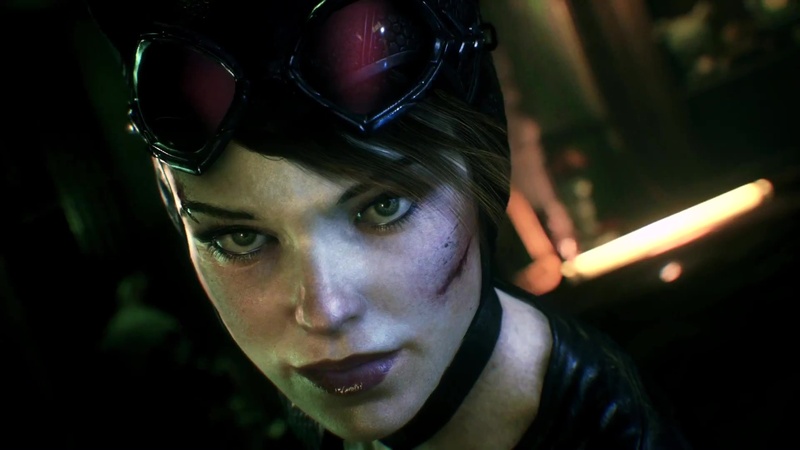 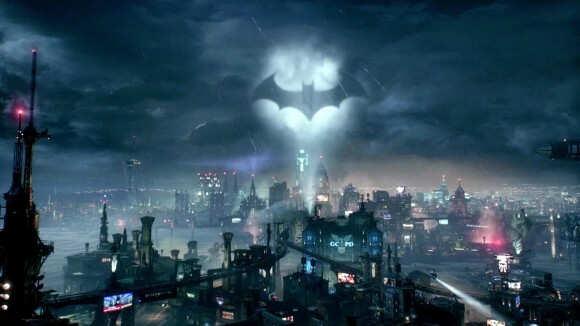 The latest trailer for Batman: Arkham Knight is out and it looks totally awesome! 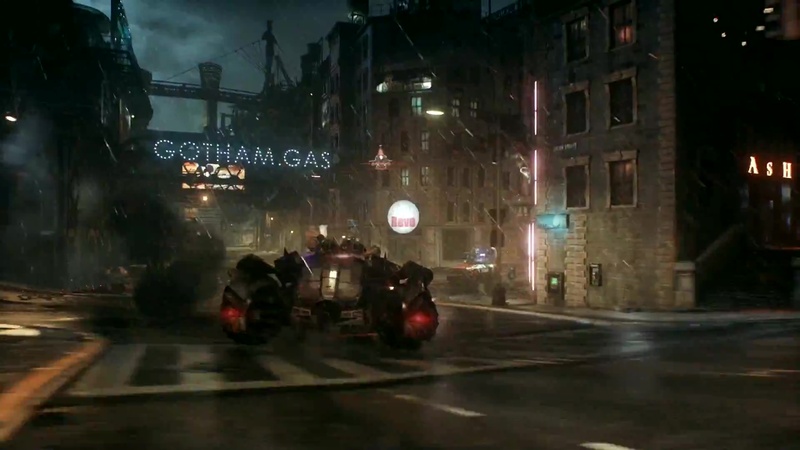 Batman: Arkham Knight is the epic conclusion to the Arkham Trilogy from Rocksteady. 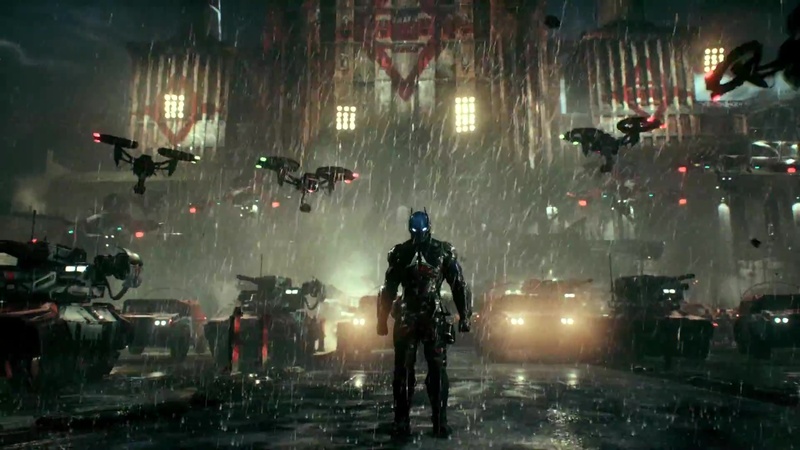 We only have to wait till the 23rd June for its UK release on Xbox One and PS4 – For now feast your eyes on the trailer below. 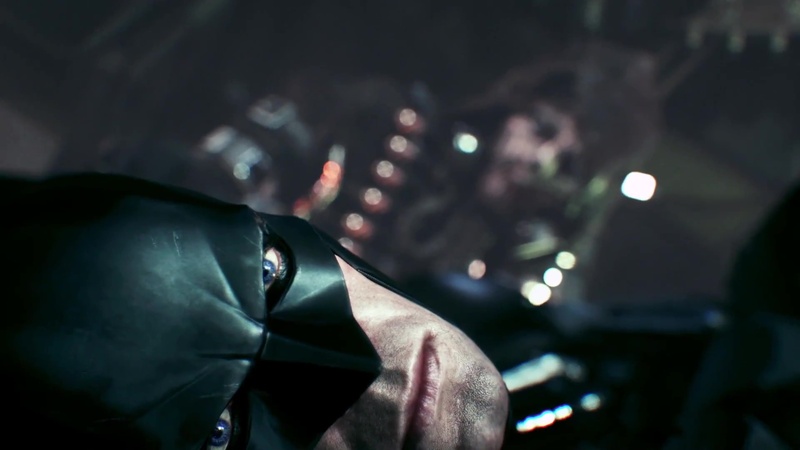 The Latest Avengers: Infinity War Trailer! Stunning Star Wars Battlefront II Trailer!